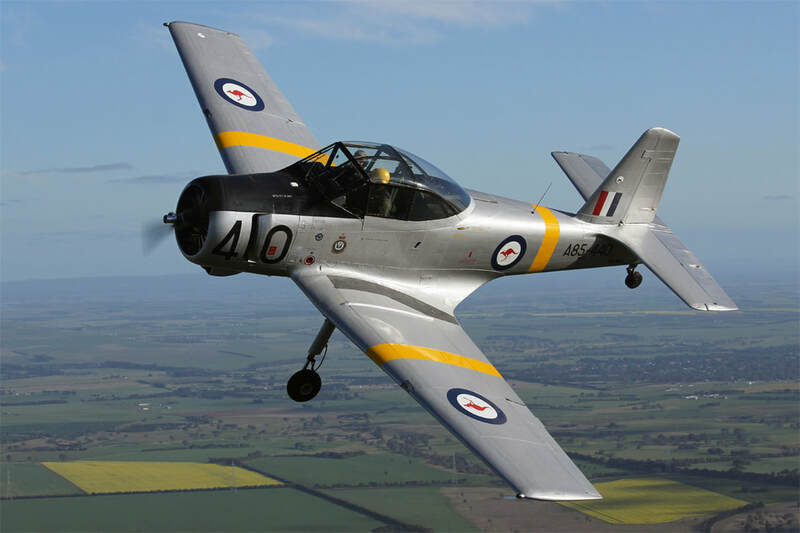 At Skythrills, we have experience training pilots in most small vintage aircraft and Warbirds. We have over 500 hours of operating radial engine aircraft of different makes and types, and if you’re thinking of buying a unique aircraft such as a Warbird, we can train you on how to fly it. We can also combine an aerobatic endorsement, tailwheel endorsement or any other design feature endorsement into the training as required to get you solo.